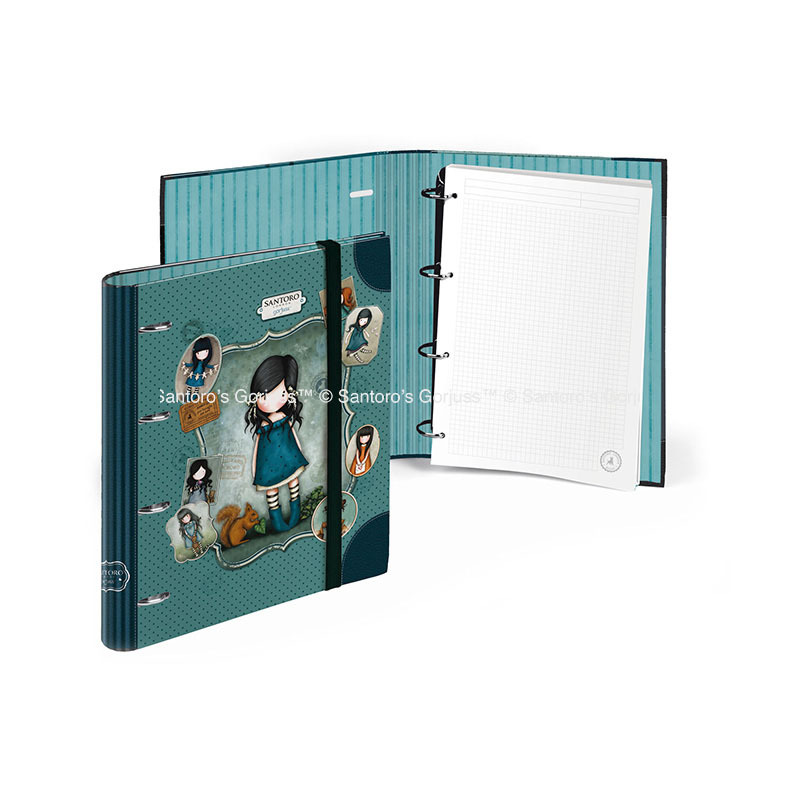 Hand in hand Santoro's Gorjuss Busquets presents the collection of school supplies for the beautiful and captivating "girl without mouth". 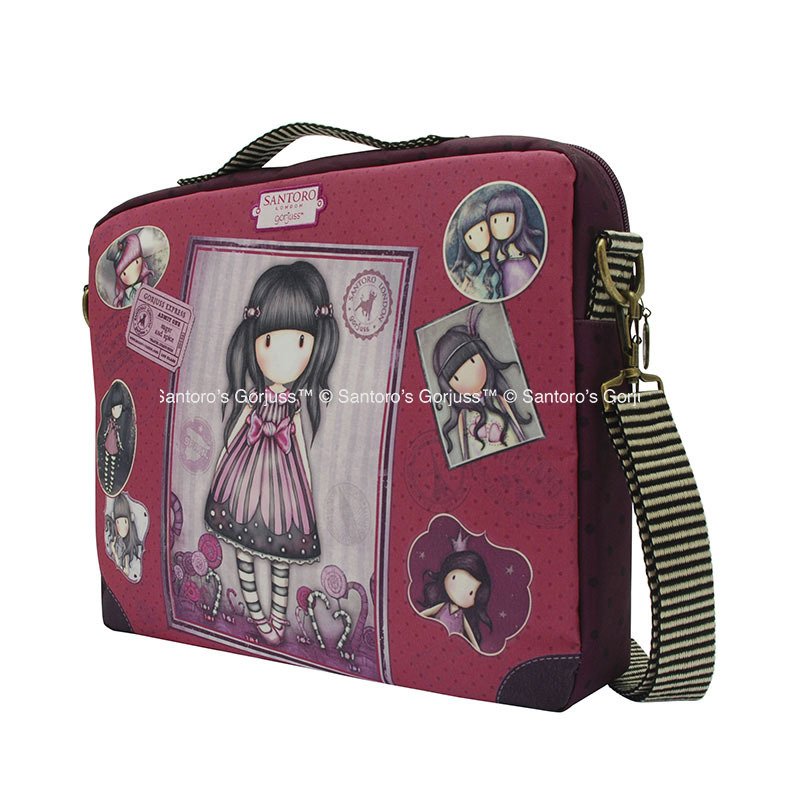 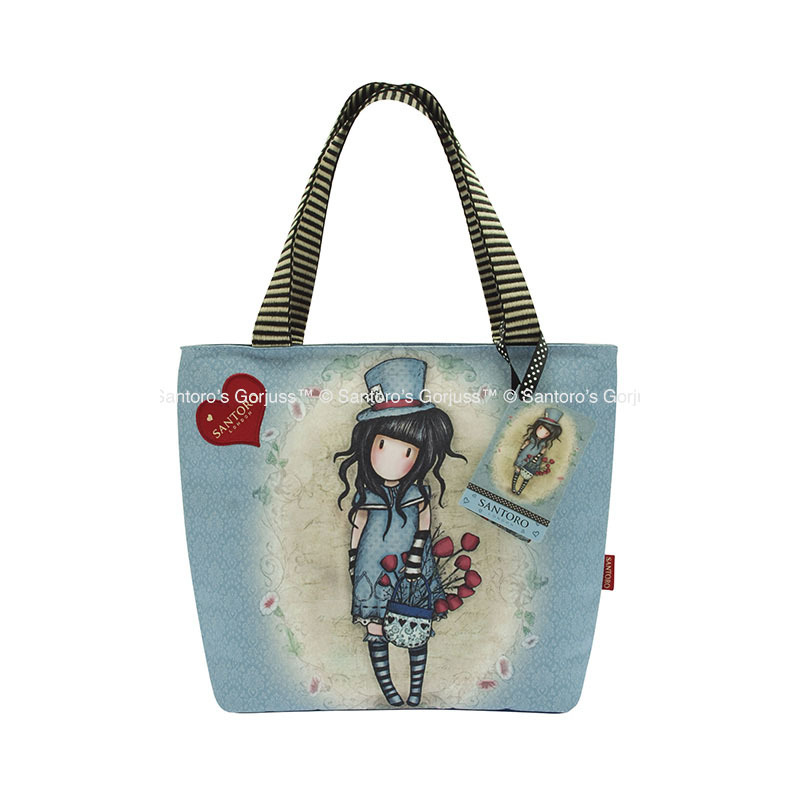 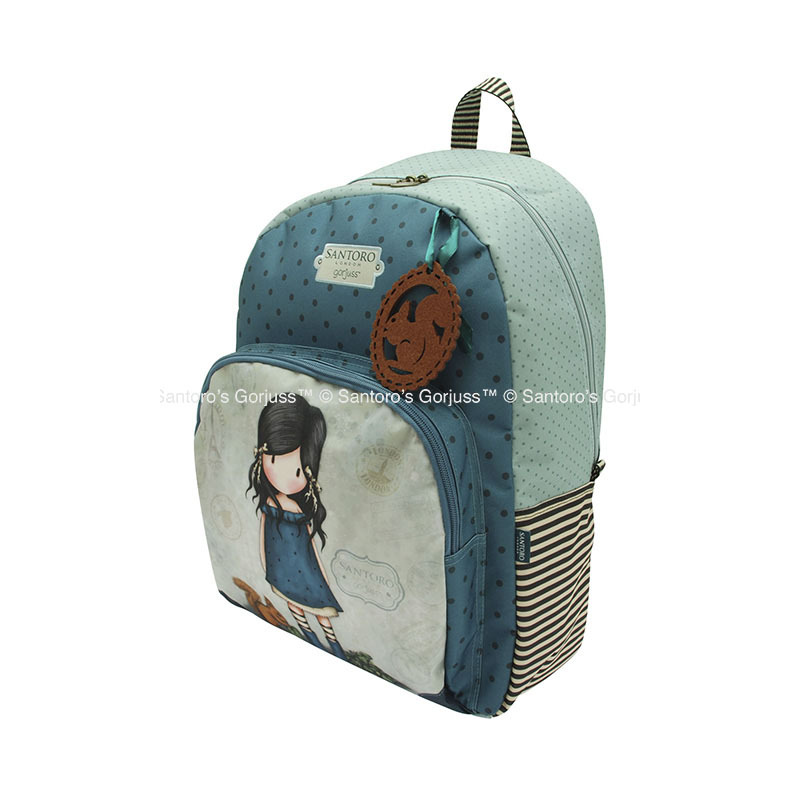 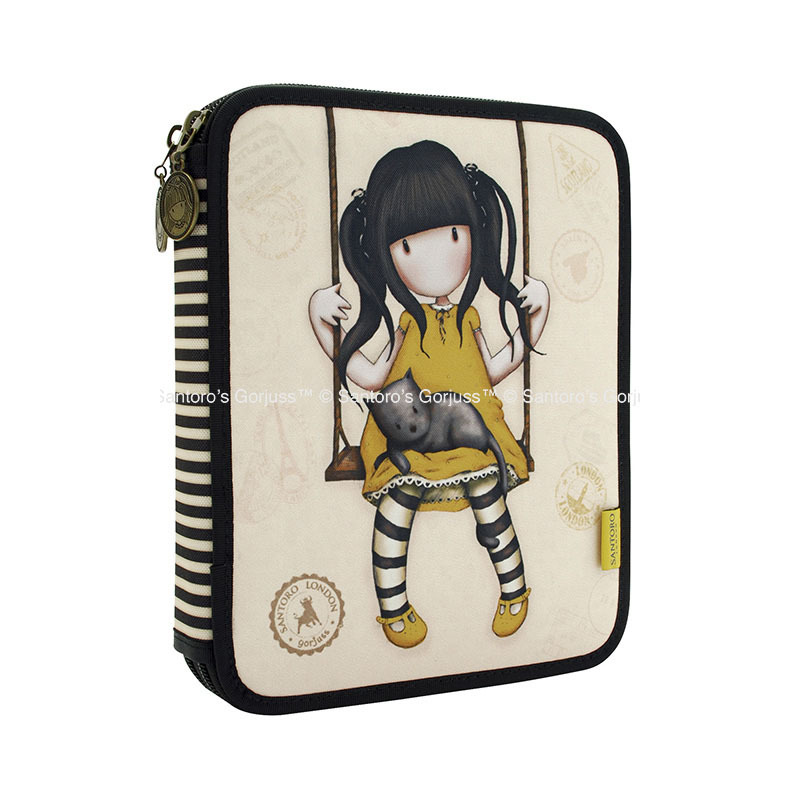 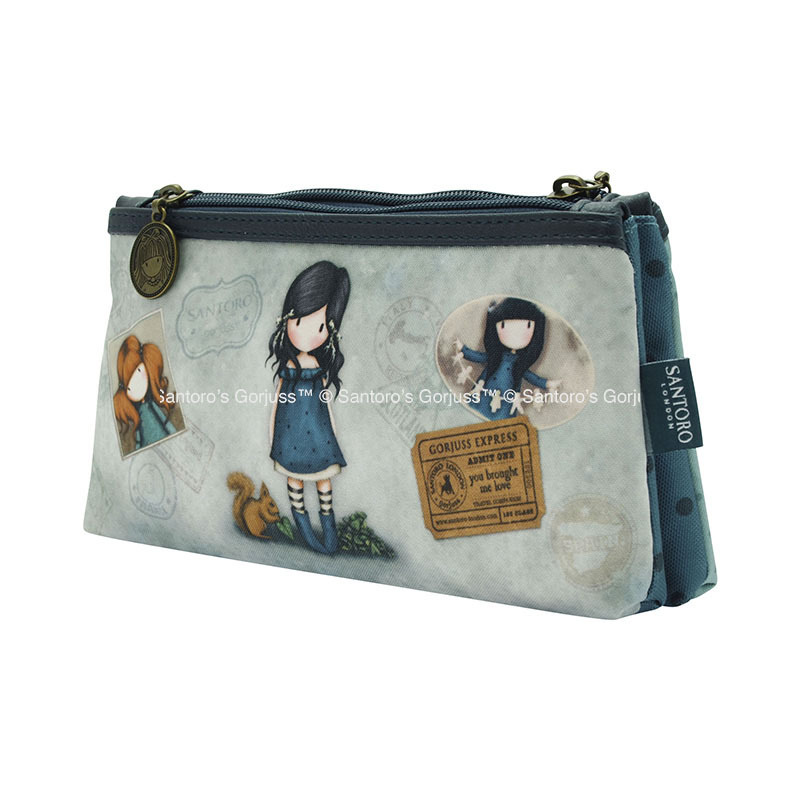 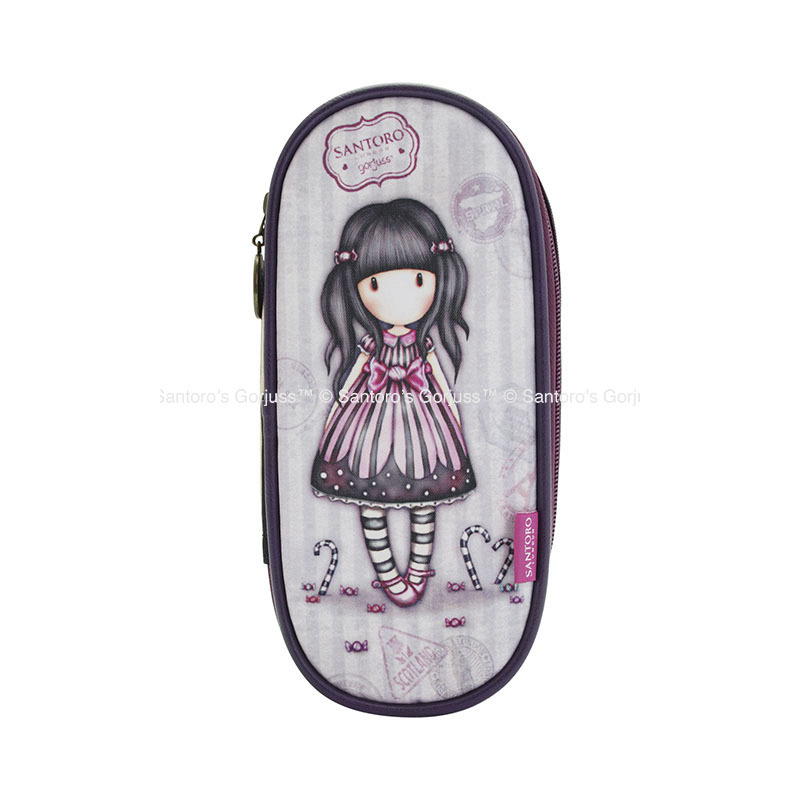 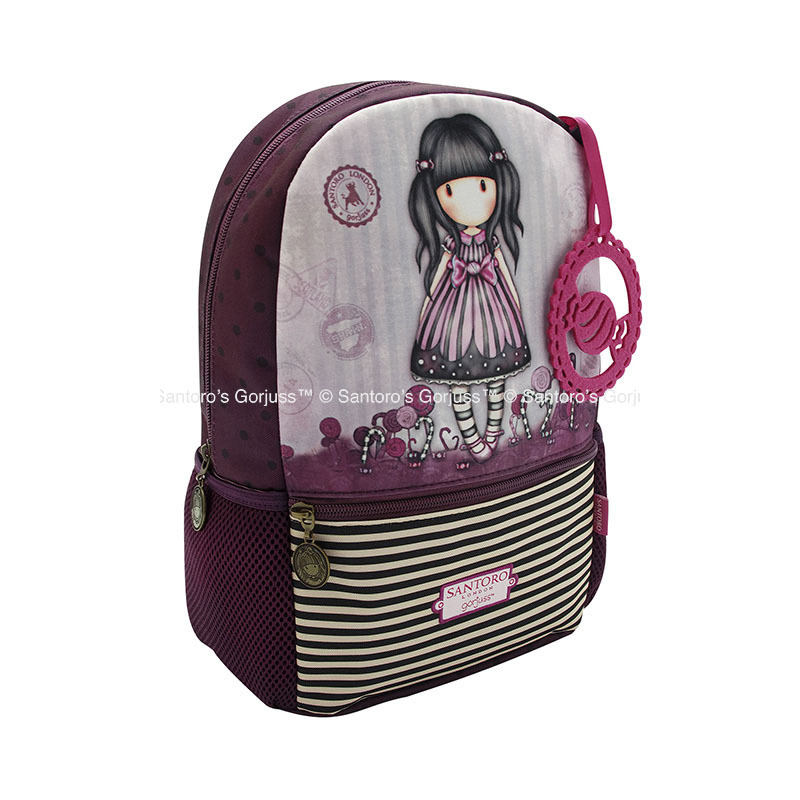 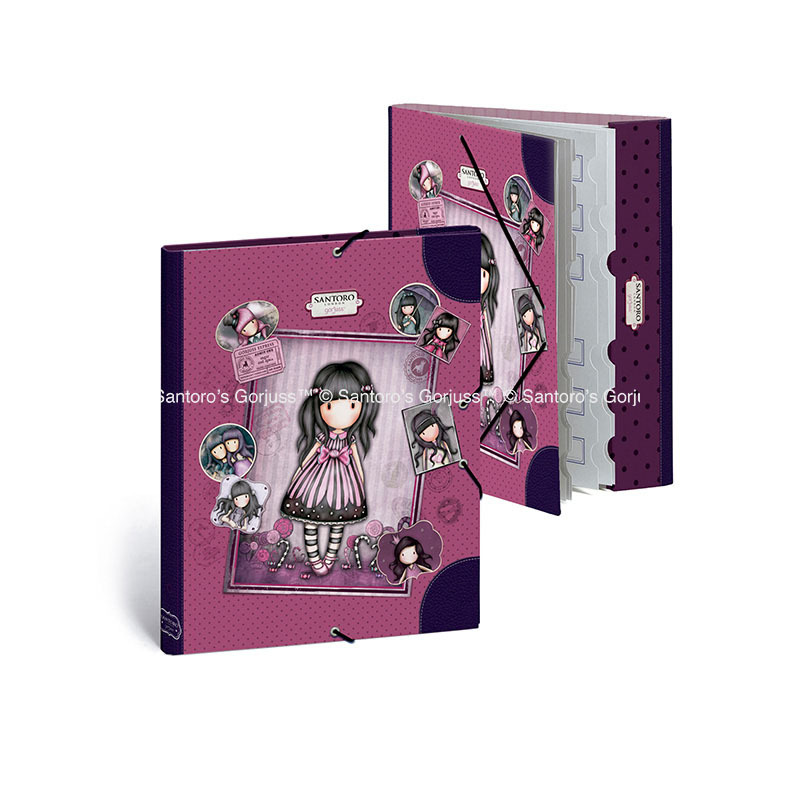 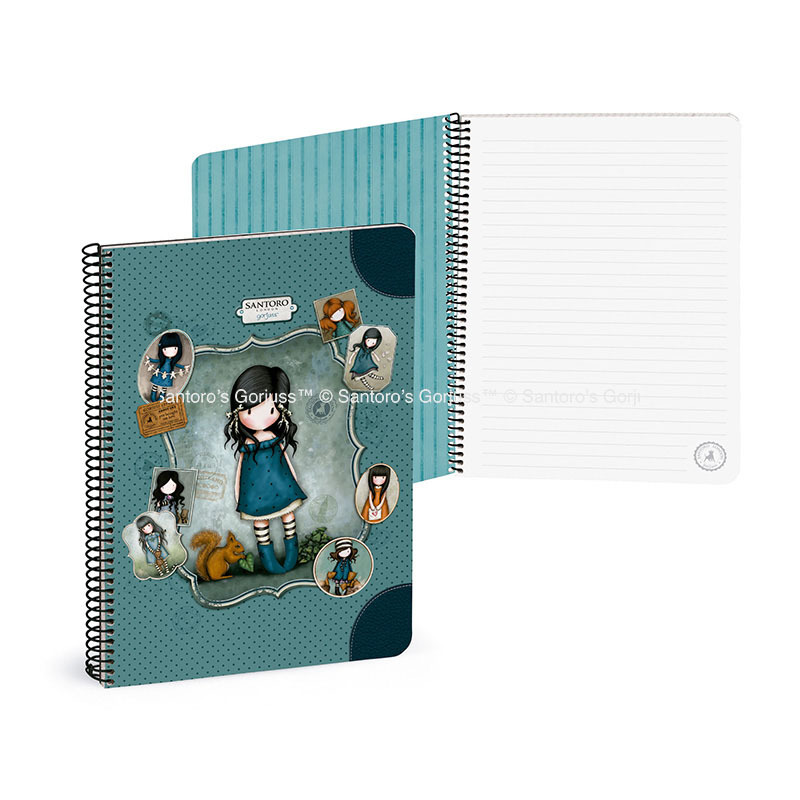 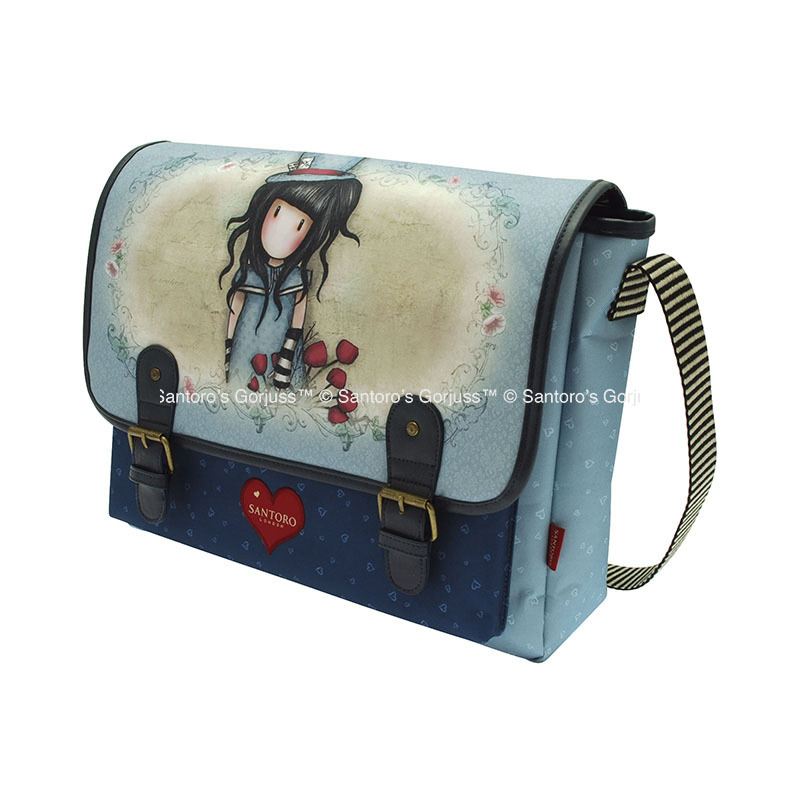 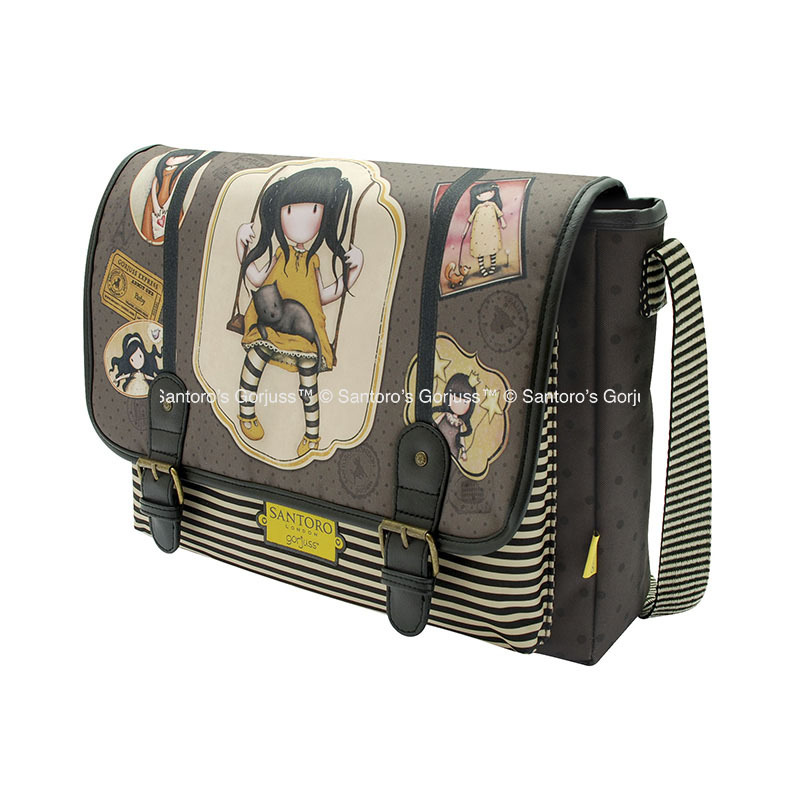 Backpacks, bags, cases, folders, notebooks, accessories and more school and desktop. 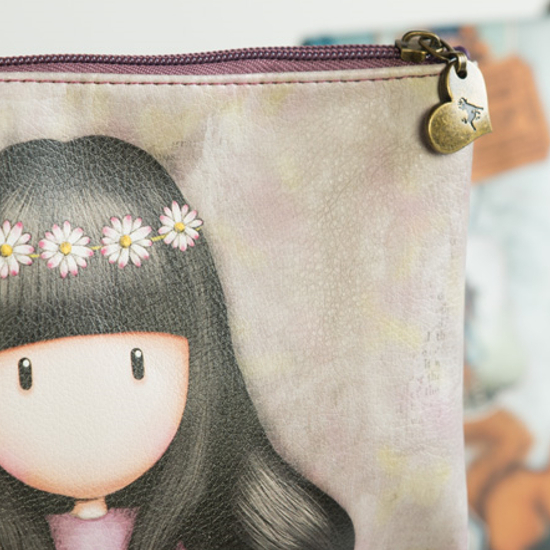 Countless designs and formats that make up one of the largest collections we have ever had the pleasure to design, produce and deliver.